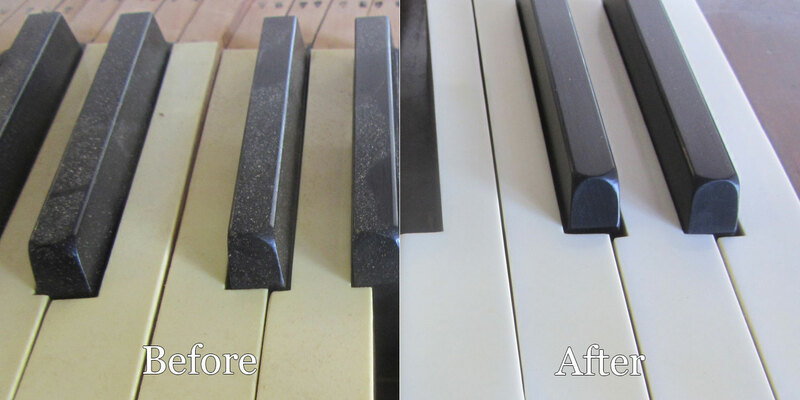 Over time your piano becomes dirty, dusty, and full of debris that accumulates in the interior or under the keys. Many pianos also have scratches or dents in their finish with normal wear and tear. 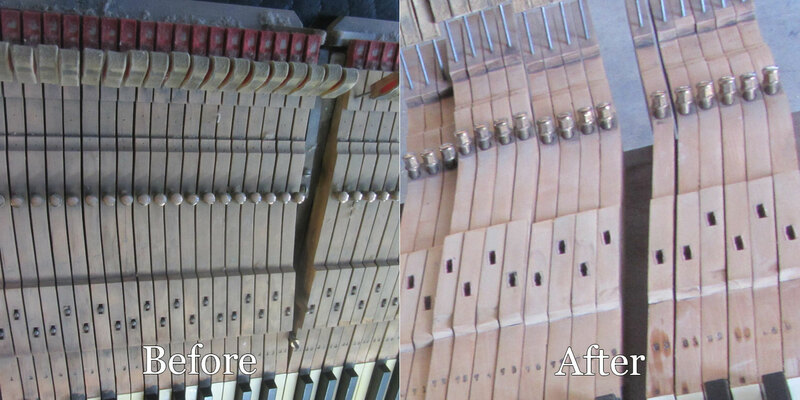 Piano Refurbishing is an excellent solution to this problem. 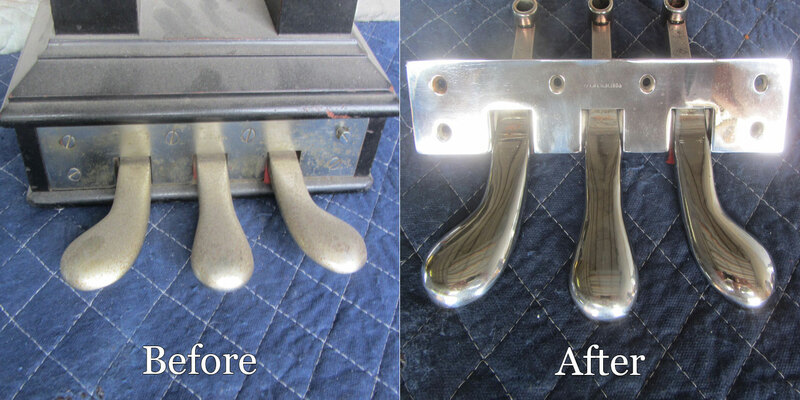 Pianos we service come out looking wonderfully new, because this is a complete overhaul. Your piano will be completed in approximately one week, because we have a dedicated department that refurbishes pianos full time. Pick up piano at your convenience with our experienced movers. Deliver your like new piano safely, with our licensed and insured services. All used pianos we sell have been fully refurbished or rebuilt. View our inventory.